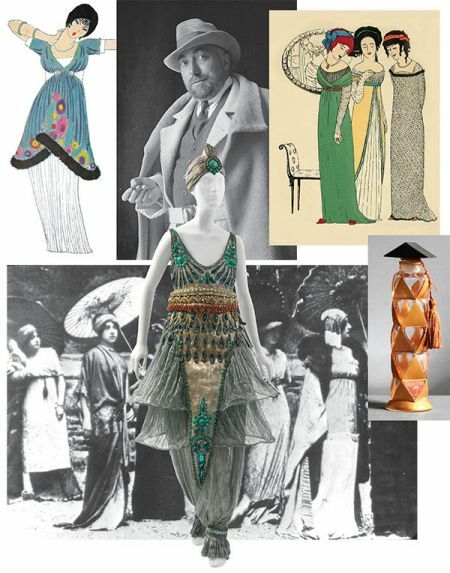 Paul Poiret is a great fashion reformer, the most odious fashion designer of the early 20th century. 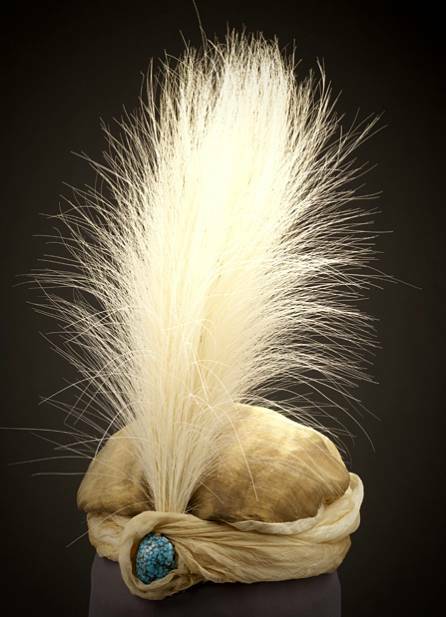 He was called the dictator of haute couture. "I'm not a tailor, I'm an artist," he said. Poiret boldly experiments: he creates new silhouettes and forms. He frees women from the corset, insisting that it harms health, traumatizing internal organs, and introduces a free antique silhouette in 1905. It was revolutionary bold for that time. So, fashion first stepped in the direction of beauty, health and democratization. 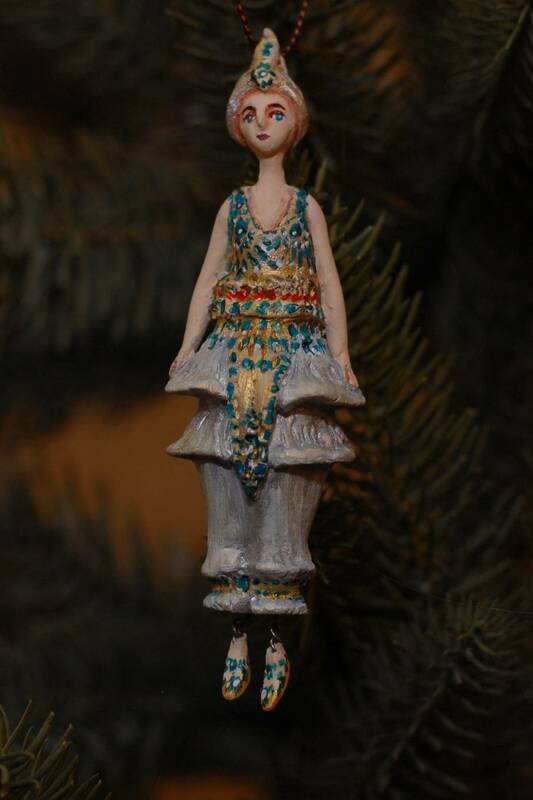 And the first woman to put on his model was his wife Denis Poiret. The dresses were so new that Denis was once not allowed into public transport in such a provocative, semi-transparent, frank outfit. And after a while, all the Parisians dressed like that. 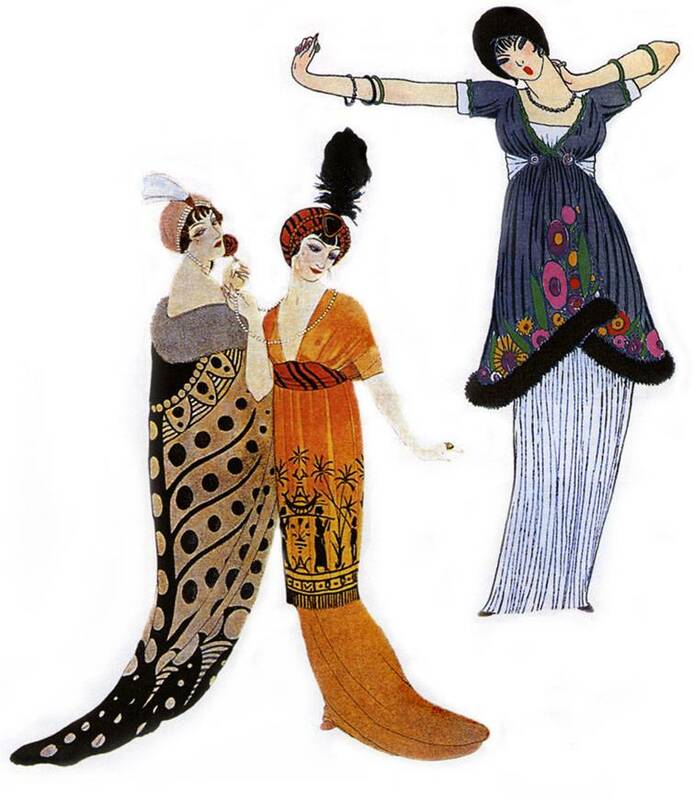 Poiret's dresses, in fact, were picturesque: he used printed fabrics specially created for him, made friends with decorators, was inspired by Russian ballets. 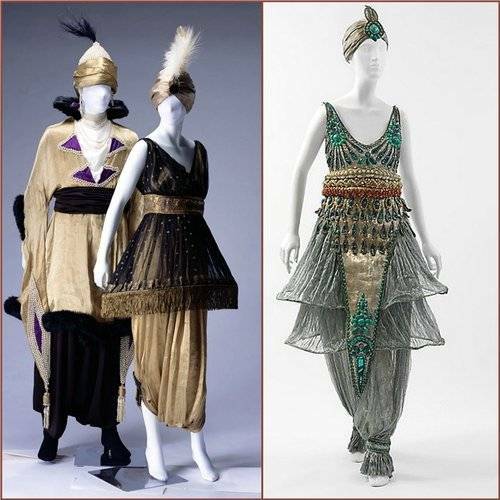 "1001 Nights" impressed the artist, and Poiret gave the world in 1911 an Oriental collection of "1002 Night". It was a real breakthrough! Orientalism became fashionable and spread widely around the world. Paul Poiret was the first couturier to release his own fragrance, "Rosin". 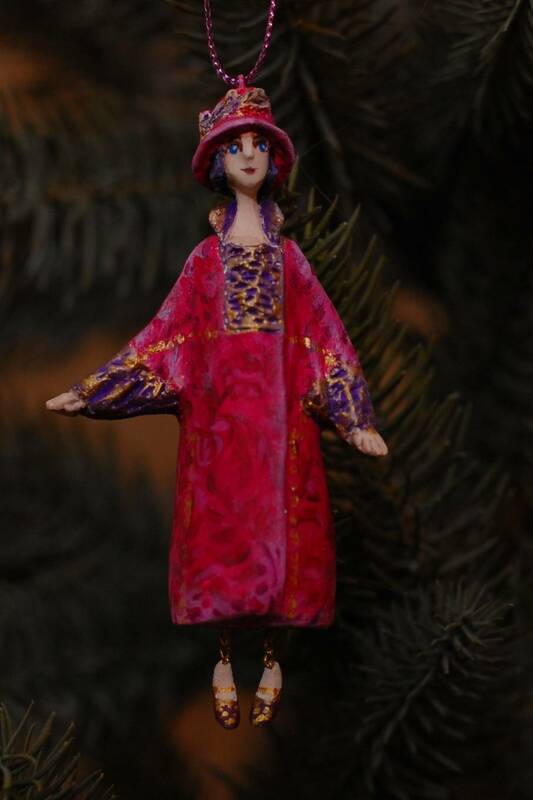 Traditionally, I bring to your attention Christmas toys from my collection that show Paul Poiret's outfits. 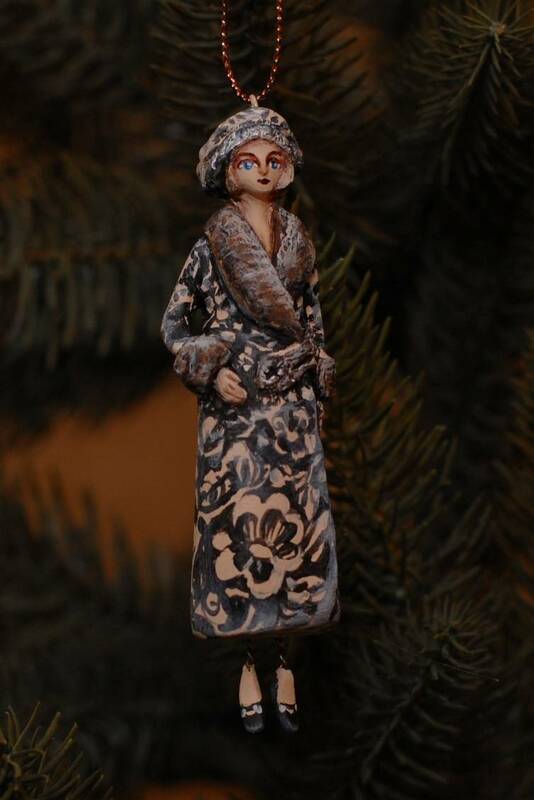 Continuing the presentation of my Christmas toys collection "The history of the costume of the 20th century," I want to introduce Jeanne Lanvin to you. 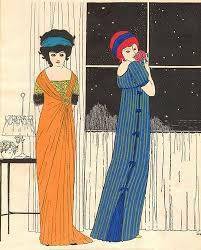 Jeanne Lanvin gained her popularity in the beginning of the 20th century, during Art Nouveau era. 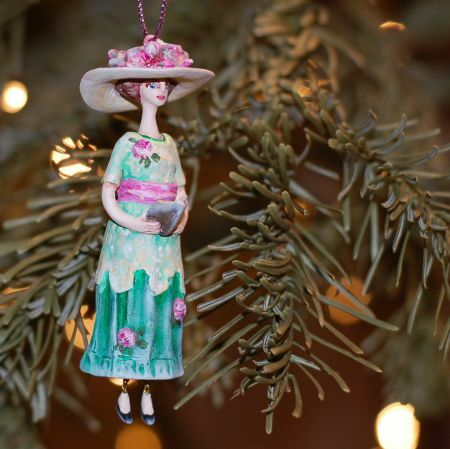 Pastel colors, wild flowers, big hats – they were the items a talented artist began her way with. 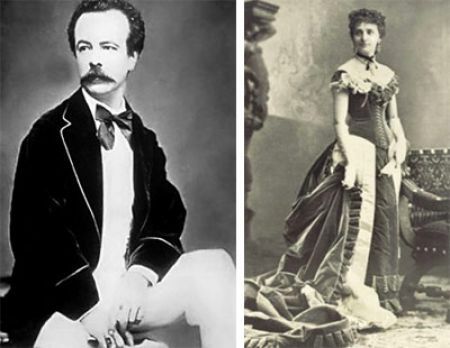 Charles Frederick Worth is the first couturier. The beginning of the entire fashion industry is associated with his name. Worth was an Englishman who arrived in Paris at age of 20 to try his fate. He finds a job as a salesman in a large drapery store and is making great strides thanks to his talent, and in his spare time he visits art galleries, where he is inspired by the images of women in apparels of different times.